MISSION: To utilize the power of committed men to improve the lives of ethnic minorities through leadership and service. VISION: A Columbia and Boone County where ethnic minorities are entitled to and equitably participate in all aspects of the community. 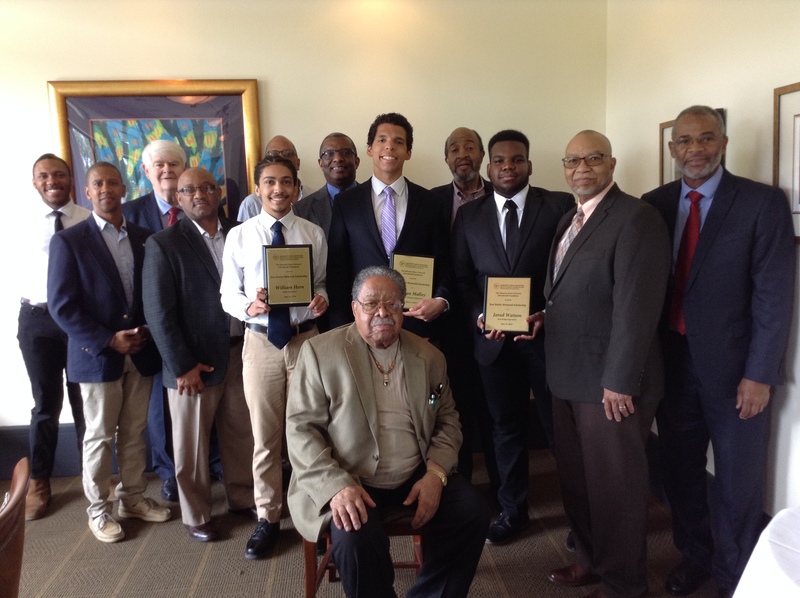 Minority Men's Network connects men of Color to each other and to the larger community. Like co-conveners Eliot Battle and Arvarh Strickland, we are positive role models who STEP UP to lead and serve our community. The strong collective NETWORK is what makes MMN great! Your financial support of the MMN Educational Foundation is an INVESTMENT in our youth and our future. With your help, we will provide scholarships at all FOUR of the Columbia Public High Schools in May 2019. We are truly thankful for your support!